Our focus is on removing the animal from your home in the most humane and safe way possible. We want to make sure your family is safe. We also make sure the animal is treated humanely and removed properly, abiding by the laws of Texas in dealing with household pests. This is where our expert staff comes in. We’ve removed every conceivable kind of animal from Florida homes. We handle snakes, rats, mice, raccoons, birds and armadillos. 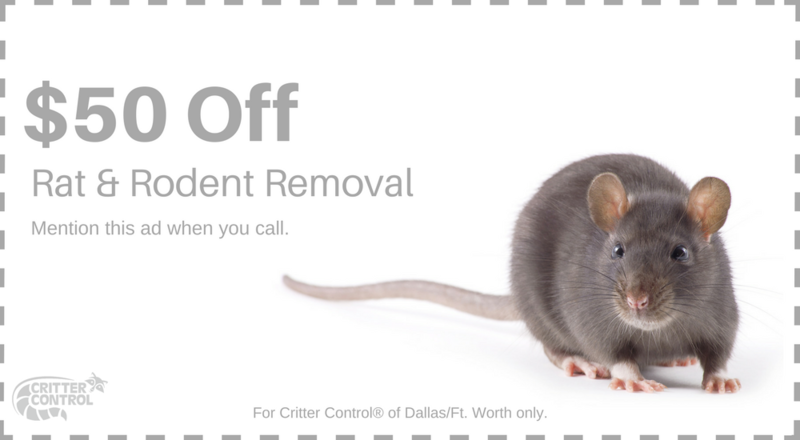 Critter Control® of Ft Worth is your best choice in animal removal. If a wild animal has invaded your space, give us a call today at 469.805.6267. Let us remove the animal and return your home to a safe environment for your family. Call today to schedule your Free Animal Entry Home Inspection.